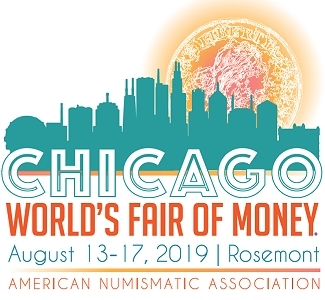 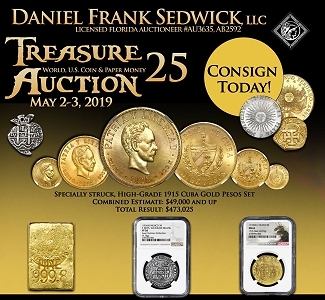 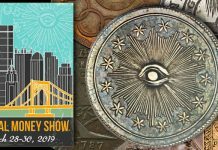 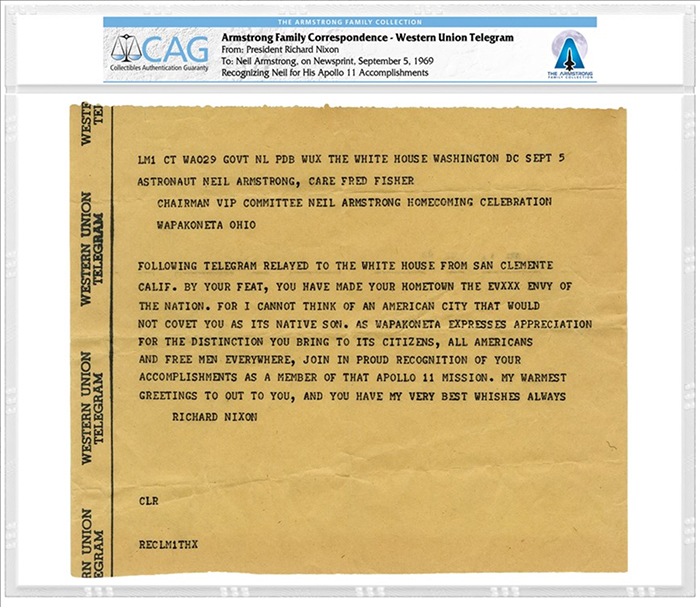 Collectibles Authentication Guaranty™ (CAG™) will present selections from the Armstrong Family Collection at the American Numismatic Association’s World’s Fair of Money, which is being held Aug. 14-18 in Philadelphia. 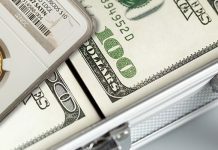 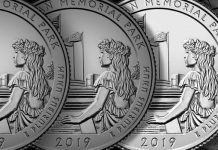 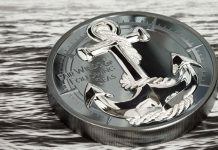 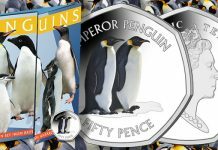 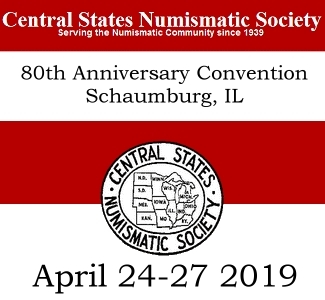 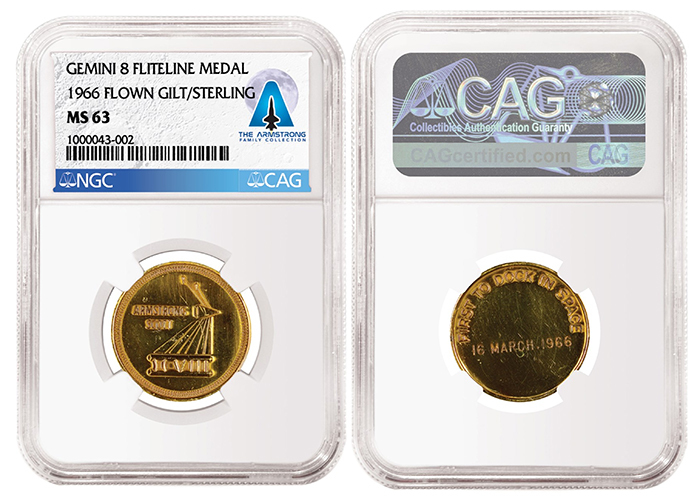 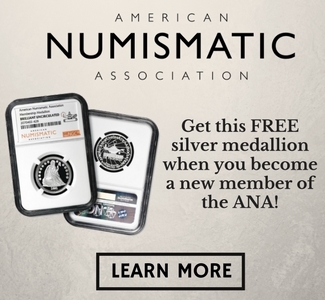 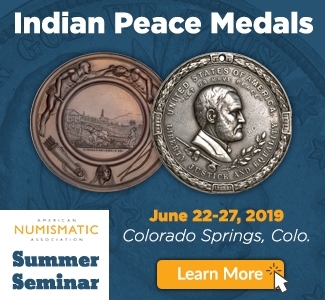 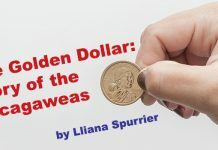 CAG is an independent affiliate of Numismatic Guaranty Corporation (NGC) and Paper Money Guaranty (PMG), which are well-known and respected within the numismatic community for their expert coin and paper money certification services, respectively. 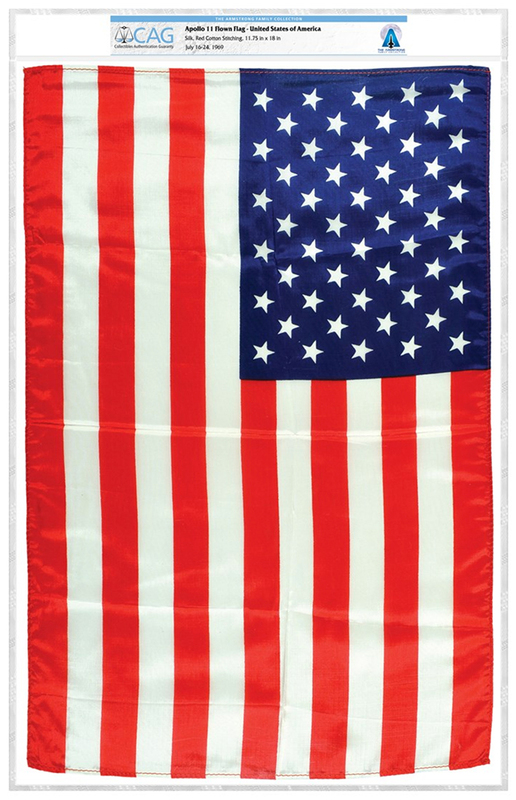 Apollo 11-Flown American Flag, from the Armstrong Family Collection and certified by CAG. 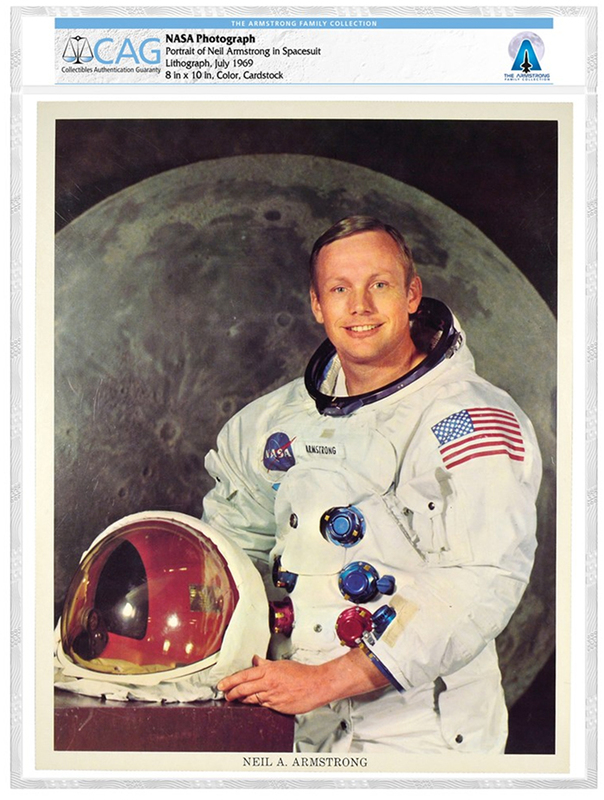 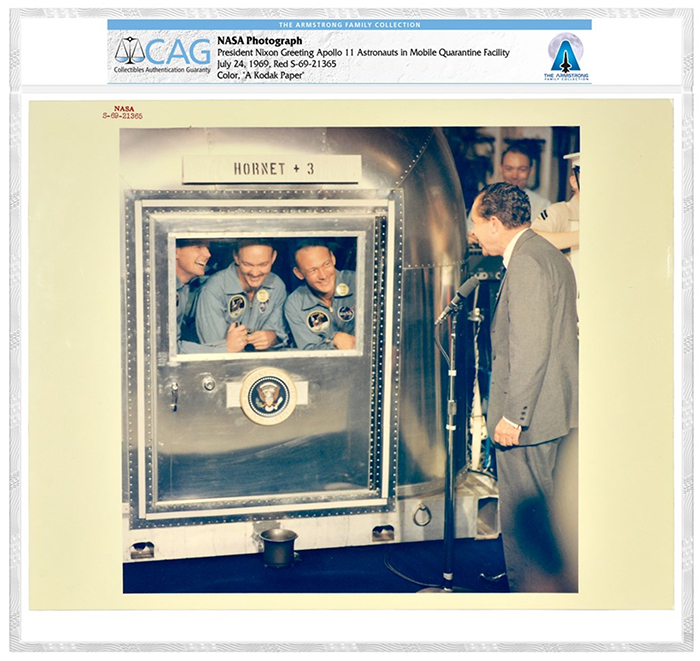 NASA Photograph of Neil Armstrong, from the Armstrong Family Collection and certified by CAG. 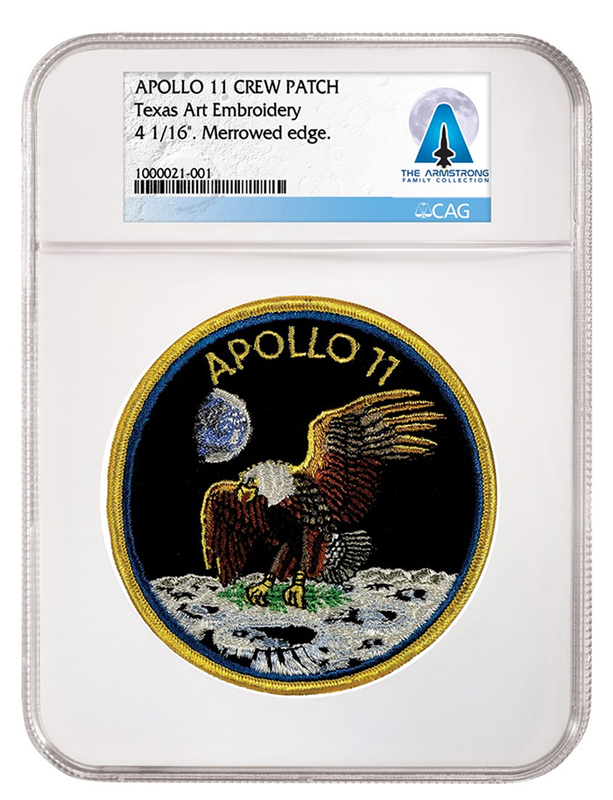 Apollo 11 Crew Patch, certified by CAG.